Shiva appears in the form of groom. The first puja is in which Shiva comes out as the groom. In second puja, Shiva the groom appears at the doorsteps of Himavan, father of Goddess Parvati. Third Puja – Shiva show his ferocious form to Mina, mother of Goddess Parvati. Fourth puja – Shiva appears as the handsome groom with ornaments made of diamonds. Fifth Puja – Shiva returns after marrying Goddess Parvati. Devotees celebrate it like holi by playing with colors. 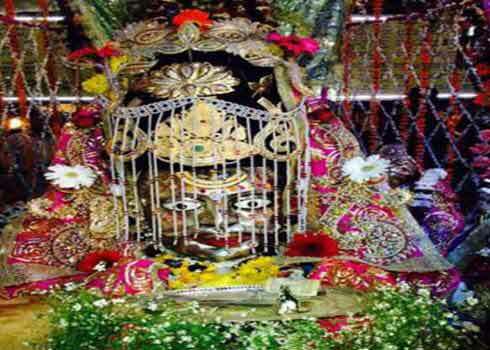 It is believed that having darshan of Shiva at Mankameshwar Mandir in Agra will help in removal of all difficulties in life.